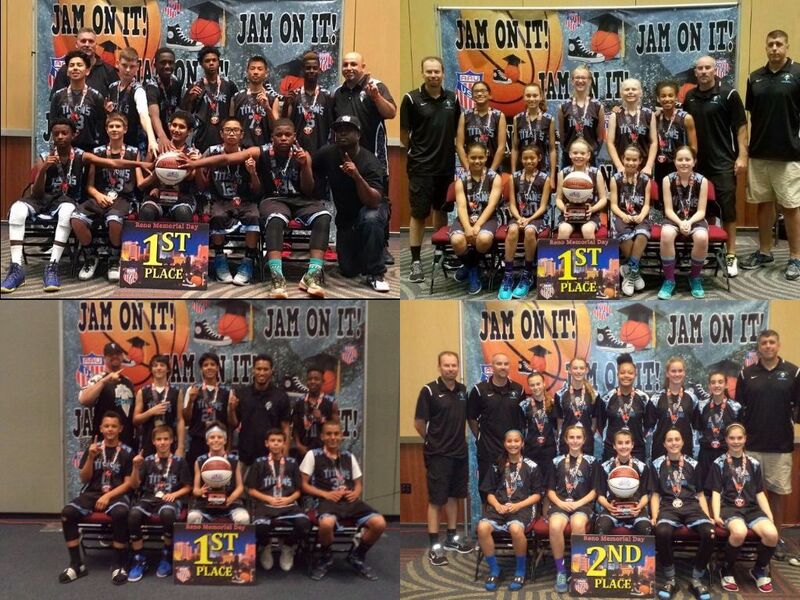 In its first year together, the 13U Black Team has been ranked 2nd by BAS in the Gold Division. 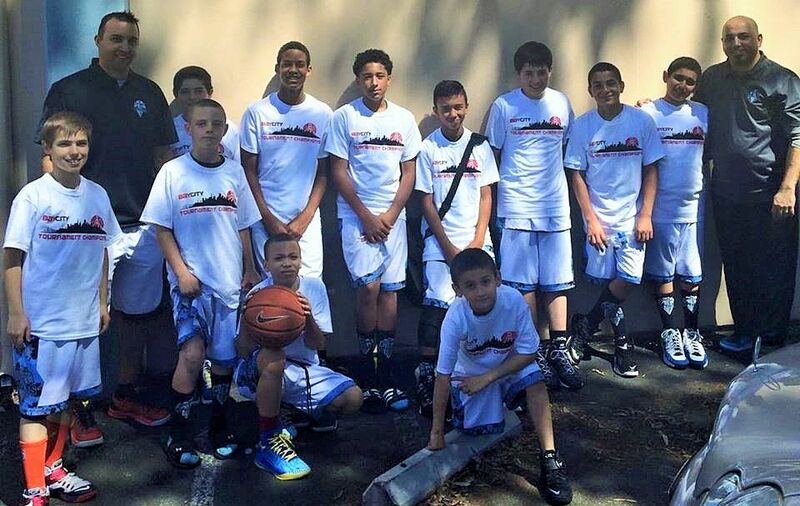 This group of young men has captured two championships and three second place finishes in 8 tournaments this year. 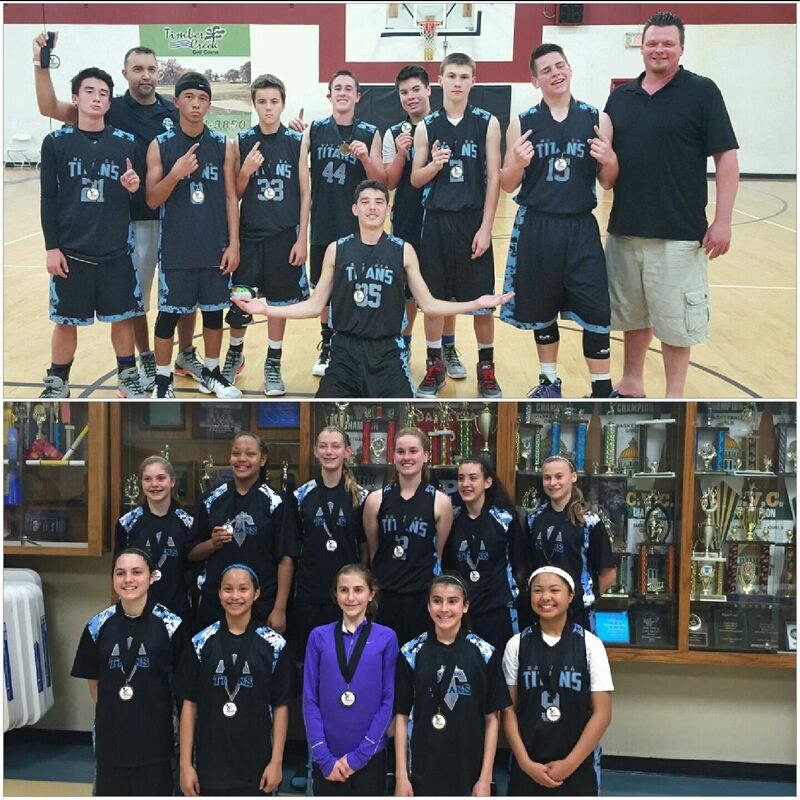 After losing their first game in Reno to a tough YBA Division 1 team, they swept their way through the rest of the field to capture the D2 Silver Division Championship against tough competition. Led by Coaches Khaled Taqi-Eddin, Lu-magia Hearns, and Dan Icenogle this team has become a well recognized force in its first year together. As they continue to learn to play together this team will be one to be reckoned with over the next few years. #TitanStrong. 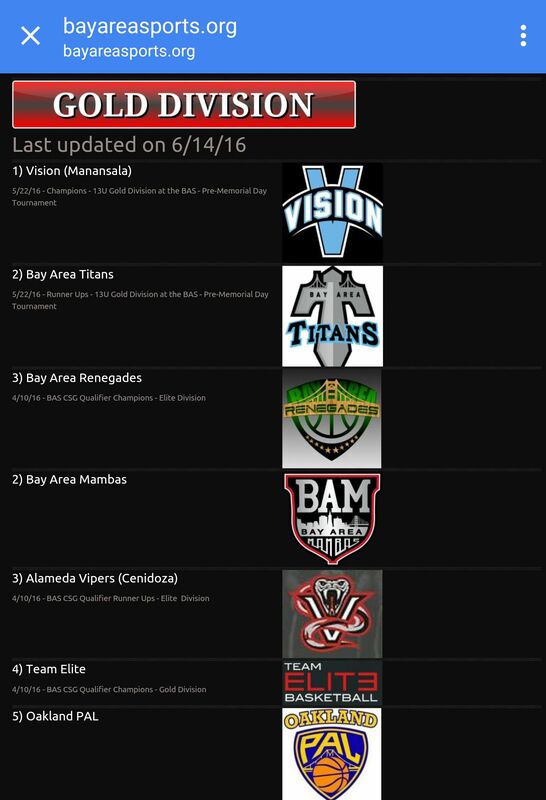 The Bay Area Titans are thrilled to announce that the Antioch Heat have agreed to join the Titans family. 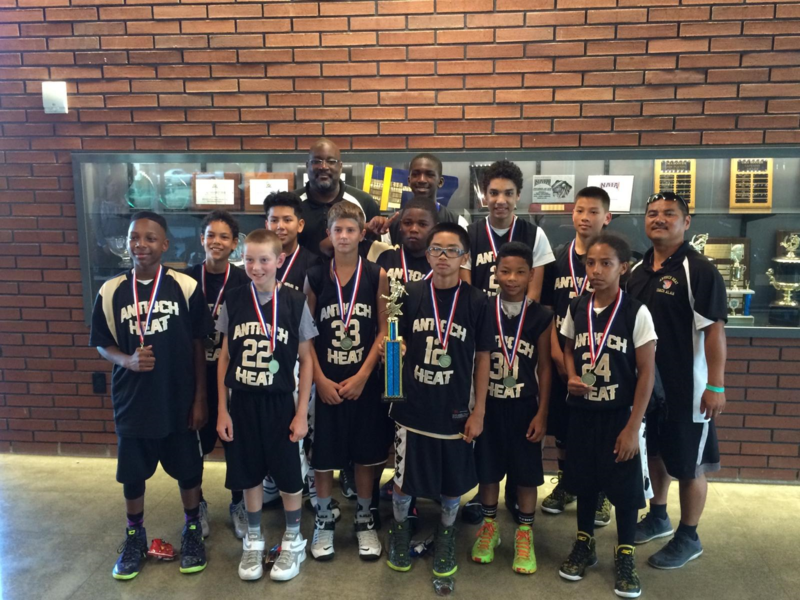 Started by Coach Alan Antonio, the Antioch Heat assembled an impressive roster of players that competed all over the Bay Area winning several tournament championships over the last two years. In announcing the decision to join the Titans, Coach Alan Antonio had the following to say: “This decision was not a fly by night decision. This decision was finalized recently after over 2 years of talking to Coach Khaled and spending time with him and his family getting to know them more on a personal level as well as sharing basketball philosophies, life philosophies and organizational philosophies. 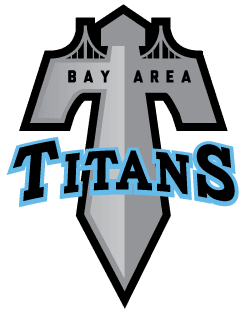 The current coaching staff and support at Bay Area Titans are top notch and they all have the kids first commitment.” The result of the merger will be one of the most competitive 7th grade teams in the Bay Area and on the AAU tournament circuit. Join us on Monday, May 2, 2016 at Oakhurst Country Club, for the First Annual Titans of the Fairways Golf Classic! The tournament is set up as a 4-person scramble. Prizes will be awarded after play ends, at the awards banquet. $200 per player includes: golf cart, player gifts, range balls, 18 holes of golf, food, beverages and awards banquet. As this is a fundraiser and the Titans are a 5013c non-profit your registrations are tax-deductible. Come out, enjoy a beautiful day of fun and golf, and help make a difference in the lives of young athletes. 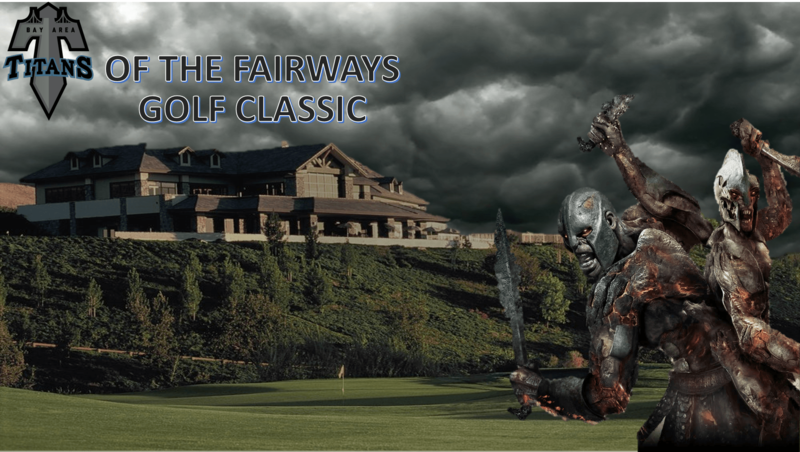 You can register online at https://www.sadiegolf.com/titansofthefairways. 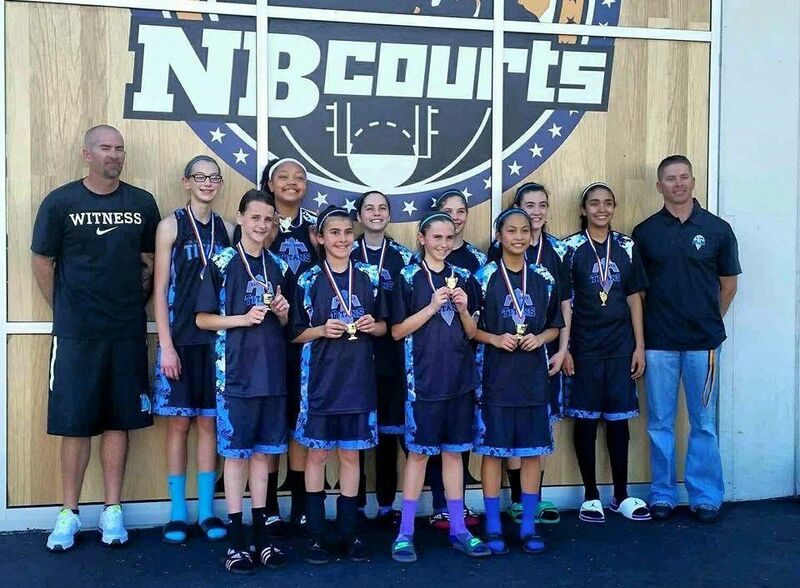 The Titans 7th Grade Girls Black team won their second championship of the season at the NB Courts Dream Big Kickoff Classic. 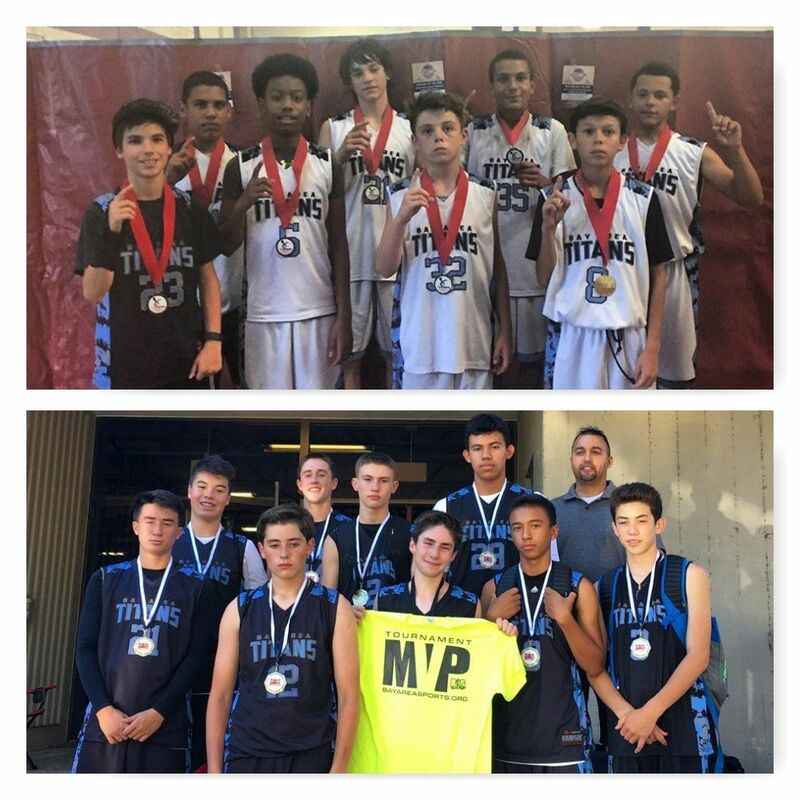 Stepping up into the 8th Grade Division, the Titans were only challenged by the other 7th Grade team in the division and dominated all other opponents in capturing the title. With a combination of suffocating defense and precision offense the Titans proved to be head and shoulders above the competition. 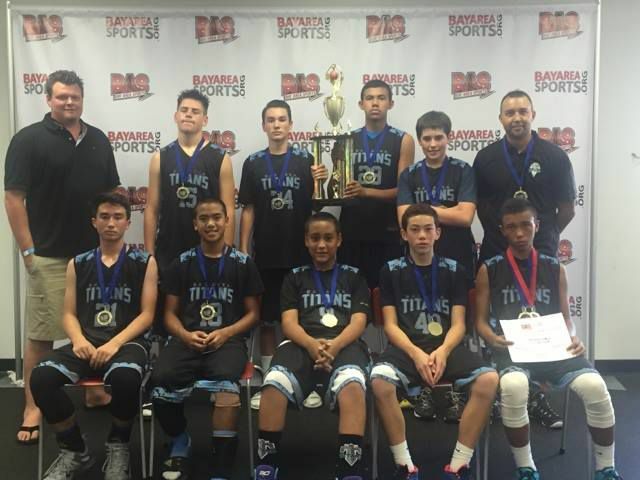 The Titans were lead by coaches Mark Hurtado and Chris Ziemann. 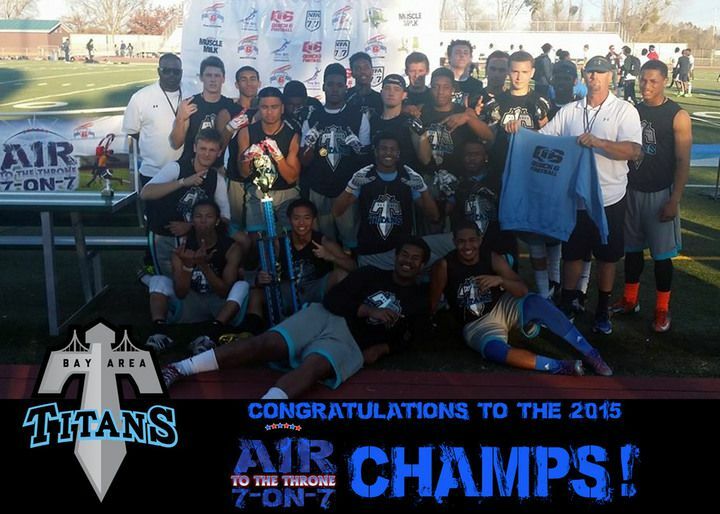 After only 3 weeks of practice, the Titans 7-on-7 football team traveled to Sacramento and put on a dominant performance going undefeated en route to the Air to the Throne Championship hosted by Quick 6. The competition featured some of the best talent in Northern California including several five star recruits and Division 1 players. With a young team full of sophomores and juniors, the Titans have positioned themselves to be a major player in the 7-on-7 circuit for years to come. The Titans were led by Coach Charles Hurtado and Coach Bobby Boyd who were assisted by Coach Miles Macy and Coach Khaled Taqi-Eddin. Offensive MVP honors were awarded to Jacob Westphal and Defensive MVP honors were awarded to Justin Roper.